The 24-year-old from Claremont lost his "brief but brave" fight against the deadly bacterial disease on Friday. His grieving family has requested he not be identified. He was described as a fit, healthy young person who was a student and keen basketball player. 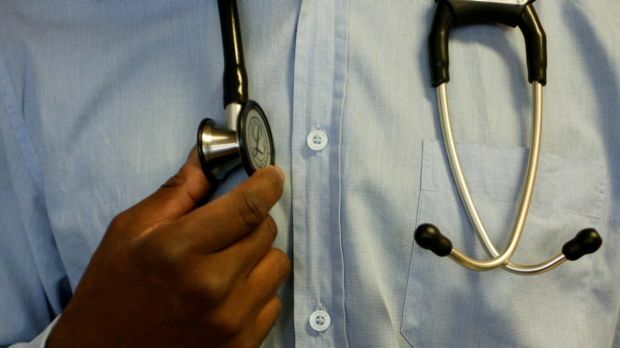 Presenter Gary Adshead, on Radio 6PR on Monday morning, said the man was the 17th person in Western Australia to be diagnosed with meningococcal in 2016. "Three children or young adults have died this year," he said. "The morning program understands 10 of those 17 cases have involved what's referred to as the W strain of meningococcal - at this stage there is no free vaccination for the W strain." Barry Young's daughter, Amanda, died from meningococcal disease in 1997. He now runs the Amanda Young Foundation which aims to reduce the number of deaths from meningococcal through awareness and education. On Monday during an interview with Mr Adshead, he called for the state government to consider subsidising vaccinations for all strains of the disease. "The B strain used to be the one that caused all the damage in Western Australia," Mr Young said. "But I think 11 or 12 of the cases have been W [strain], and perhaps that's something the government could think about - to vaccinate people for the A, C, W and Y. "I understand it only costs about $40, it's quite cheap." WAtoday understands the state government provides C strain vaccinations free through the National Immunisation Program but other types of vaccines are only available on the private market. Incidents of meningococcal disease in WA peaked in 1999 and 2000, when 86 cases were recorded each year. The incidence has fallen dramatically since then to around 16-19 cases a year.